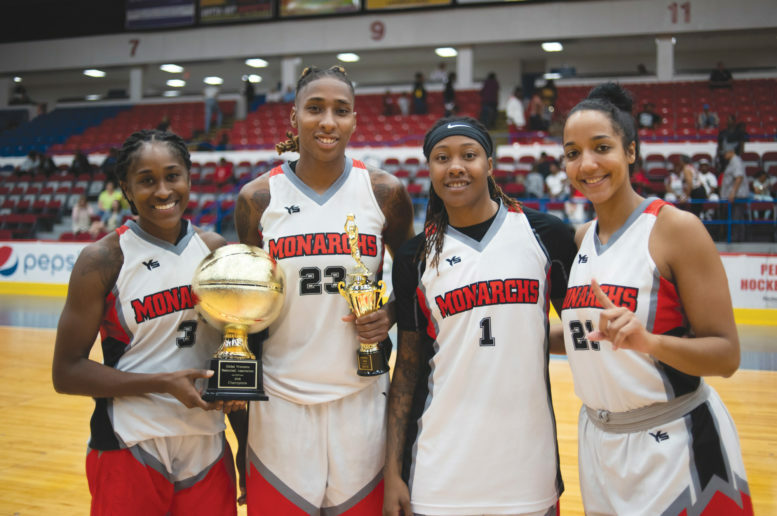 On August 25, the Flint Monarchs took on the Chicago Breeze at Dort Federal Credit Union Event Center for the Global Women’s Basketball Association (GWBA) Title. After a hard-fought game, the Flint Monarchs stood victorious with a 96-85 win. The team has now won three straight National Championships in the GWBA and five-straight, overall. Crystal Bradford was named this year’s finals MVP with a game-high 24 points and 17 rebounds. 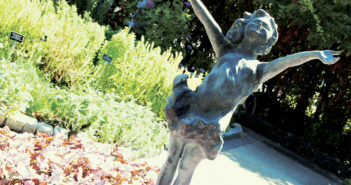 Next Article For the Thrill of It!